Don’t mind the creepy mugshot – he has to be innocent! 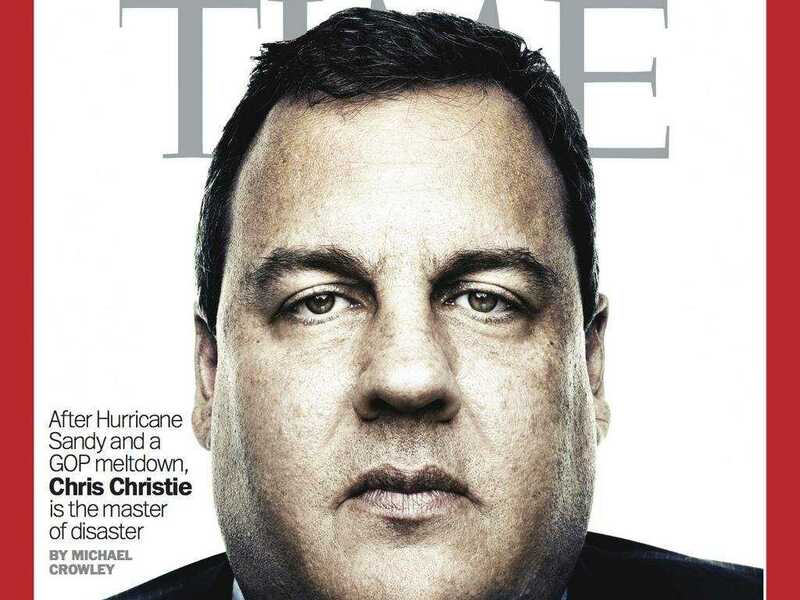 For the few of you that haven’t heard, Chris Christie is in some deep trouble. Apparently, he’s accused of retaliating against the mayor of Fort Lee who didn’t endorse him in the last election by having caused a traffic jam in his town back in September. But while many respectable news sources have immediately blamed the Governor, asserting that he knew about this scandal all along, I think they are rushing to point the finger. As Chris Christie is a levelheaded man of respect, who would never be so brash or arrogant, I refuse to believe that he had anything to do with this mess! Let’s look at the facts, which fail to suggest any connection between Christie and the decision to close the ramps to the George Washington Bridge. Sure, the decision was made by his Deputy Chief of Staff, but it’s not like it was his real Chief of Staff who did it! Blaming him for what the Deputy Chief of Staff did, or trying to say that he should have known what she was up to, is ridiculous. Everyone knows the Deputy Chief of Staff is lower on the totem pole than an intern! And, of course, just because she decided to have the bridge closed, doesn’t mean that the Port Authority that manages the bridge had to do it. I mean, it takes two to tango. And sure, just because the guy in charge of the New Jersey side of the Port Authority just happened to be an old high school friend of Mr. Christie doesn’t mean anything either. What reason would he have to protect someone he’s known most of his life and actually appointed him to his job?